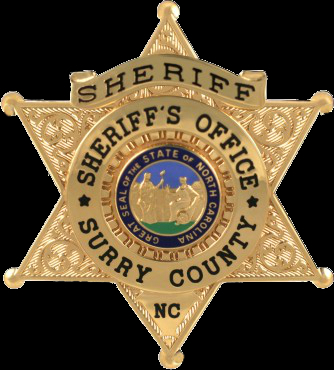 The Surry County Sheriff’s Office Narcotics Division is a specialized group of four Investigators whose primary responsibility is to enforce violations of the law involving the possession, use, manufacture, sell or distribution of controlled substances. 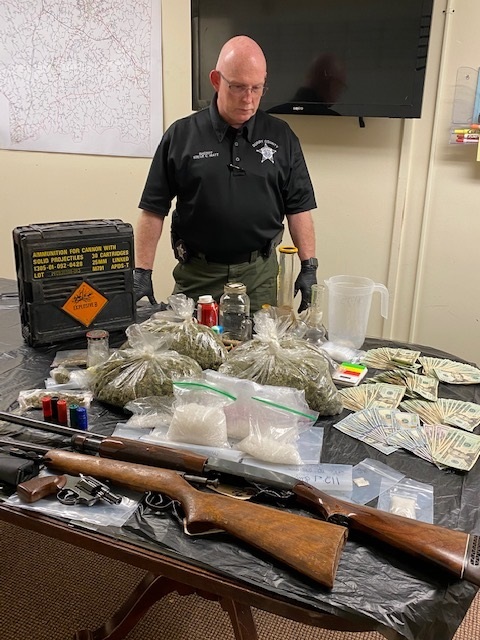 The unit is responsible for gathering intelligence, maintaining data bases, securing evidence, conducting surveillance, preforming covert operations, executing search warrants and developing probable cause to arrest those involved with illegal drugs. Investigators in the Narcotics Division are at times, called upon to assist with other investigations that require unique skill and training. 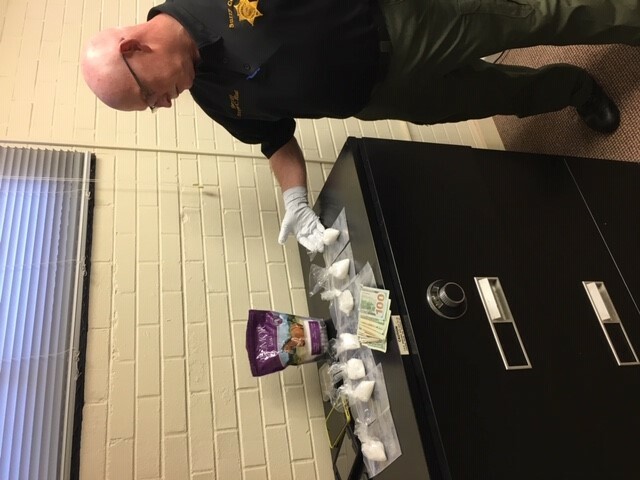 In addition the Surry County Sheriff’s Office Narcotics Division works closely with surrounding jurisdictions as well as State and Federal Agencies in matters involving the trafficking of illegal drugs into Surry County and the surrounding area.